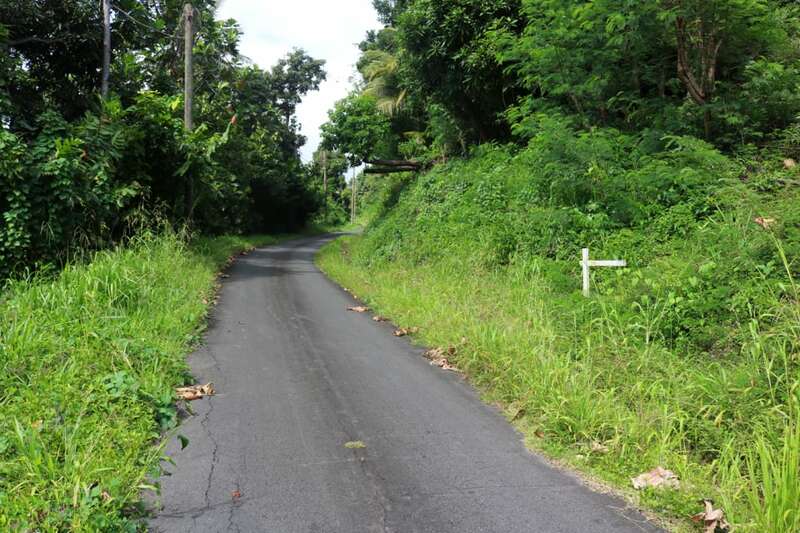 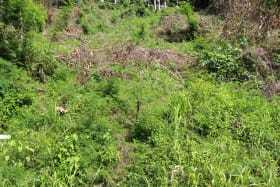 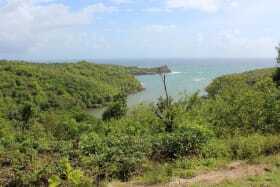 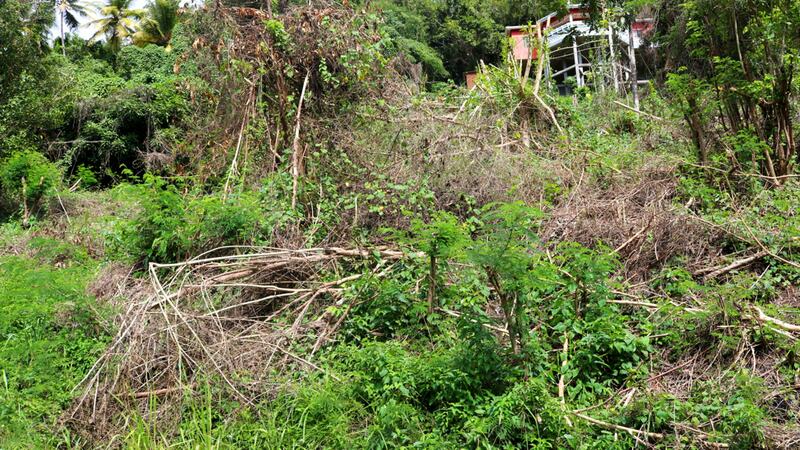 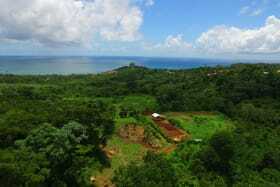 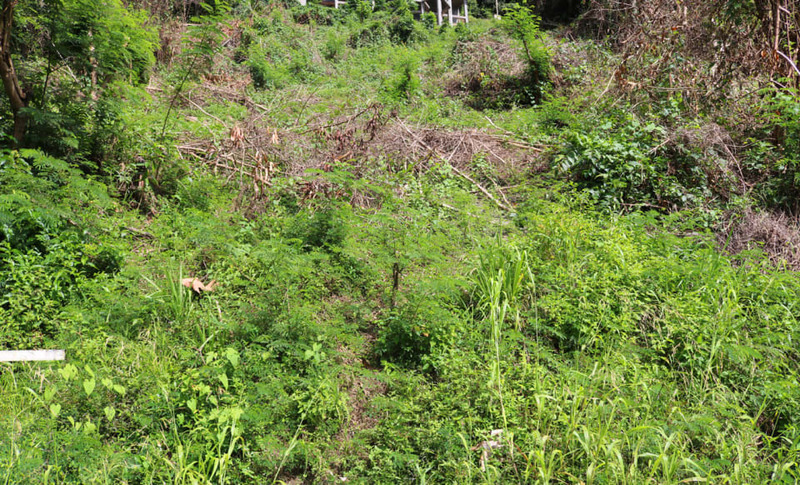 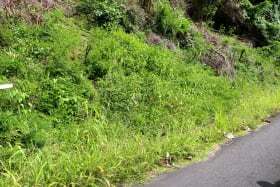 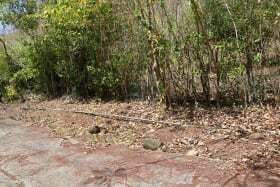 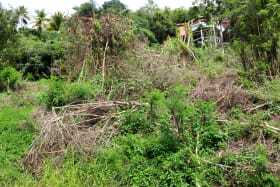 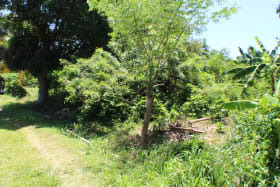 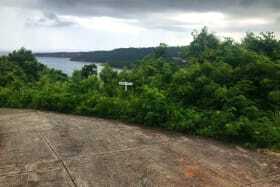 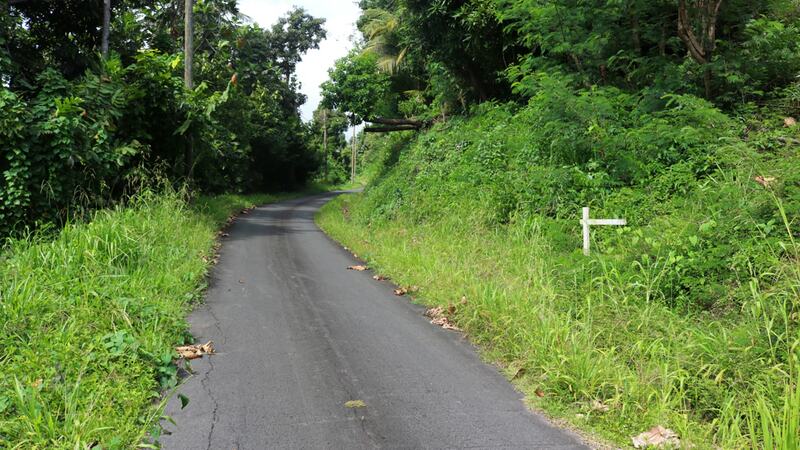 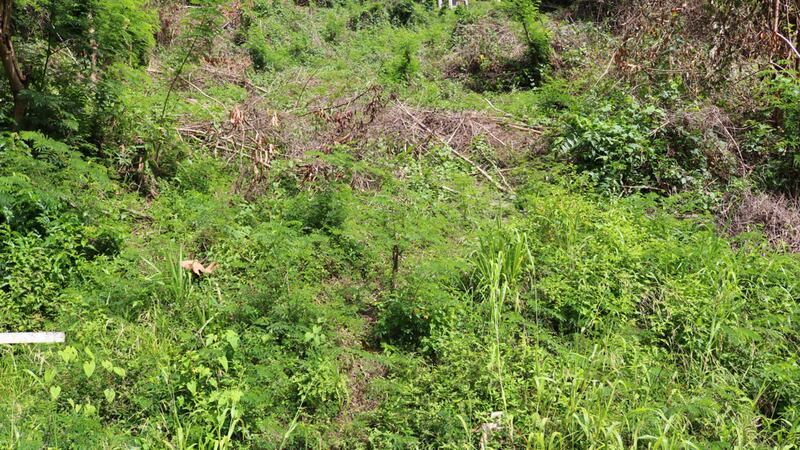 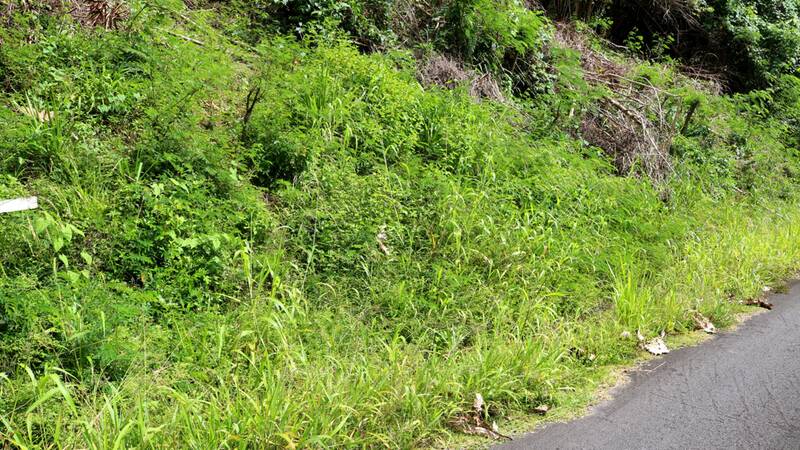 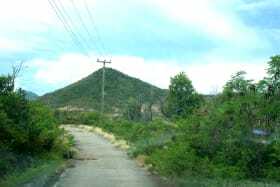 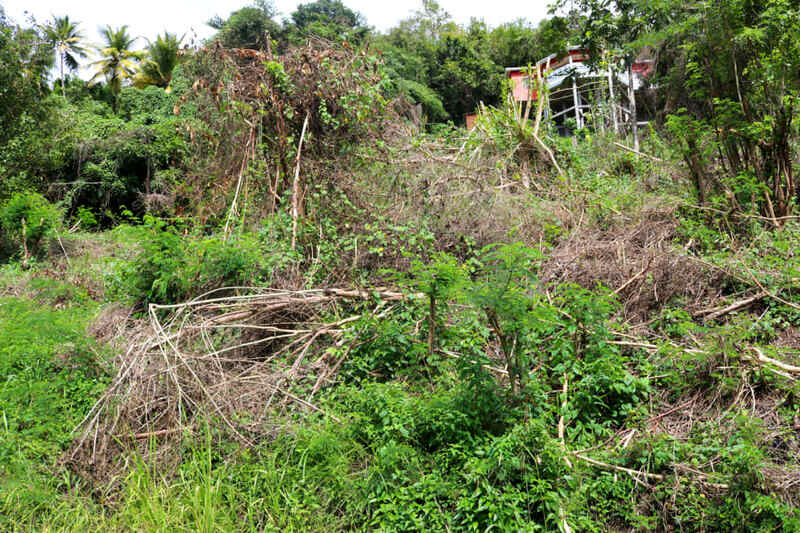 Medium-sized, moderately sloping lot in La Calle, Baillies Bacolet which can be used for home-building or otherwise. The lot borders the road, making it fully and easily accessible. 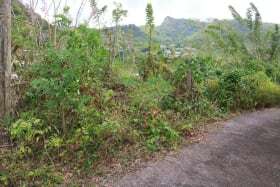 Baillies Bacolet is approximately 30 minutes from the Maurice Bishop International Airport and 20 minutes from the main town of St. George's.